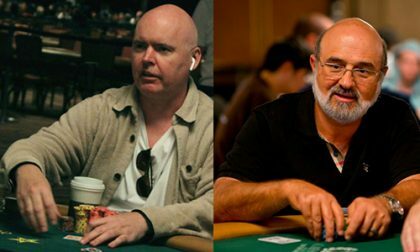 During a break at the 2018 World Series of Poker final table Thursday night, it was announced that John Hennigan and Mori Eskandani have been elected to the Poker Hall of Fame, the Hall’s 55th and 56th members. This was the first time Hennigan and Oppenheim have been finalists. Chiu, Eskandani, Matusow, Savage, and Seed were finalists in 2017, while Bjorin, Fitoussi, and Moneymaker had made the list in prior years. It was then up to the 28 living Poker Hall of Famers and a panel of 18 poker media members to vote for who they thought was most deserving. The Hall does not make the exact voting process public, but balloters have said in previous years, each voter can cast up to ten votes, distributing them as they see fit. They can all go to one player, they can be split evenly among all finalists, whatever. The Poker Hall of Fame doesn’t even say what the vote threshold is for induction. Two people are typically enshrined, but sometimes it’s just one. Hennigan seems like he has been around forever, even though he is just a month shy of his 48th birthday. He was all over television during the poker boom of the early-to-mid-aughts, earning WSOP bracelets in 2002 and 2004 and making two final tables (including a runner-up finish) in 2005. It took a decade for him to win any more bracelets, but he has had a nice run in recent years, winning the $50,000 Poker Players Championship in 2014, the $10,000 2-7 Triple Draw Lowball (Limit) Championship in 2016, and the $10,000 H.O.R.S.E. Championship this year. “Johnny World,” as he is known, has ten cashes at the 2018 World Series of Poker and is currently leading the WSOP Player of the Year standings. Overall, Hennigan has $8.1 million in live tournament earnings and likely a load of cash-game winnings, though we have no way to track those. 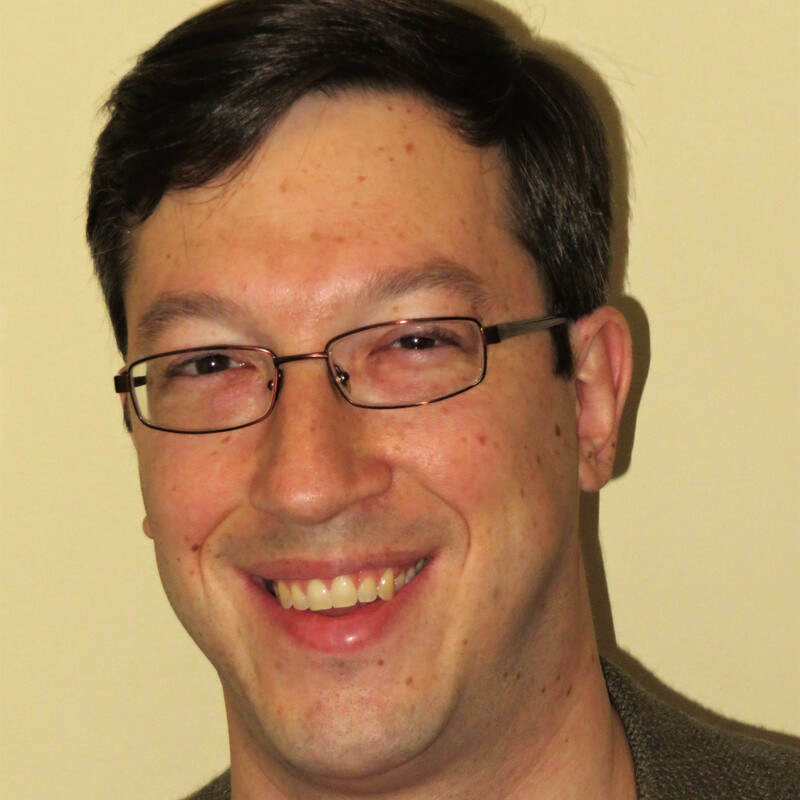 He has long been one of the most respected, even-keeled players in the poker world. Mori Eskandani is the reason I am sitting here in the comfort of my family room, watching the World Series of Poker final table on ESPN. 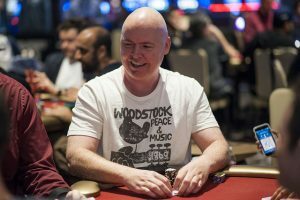 A poker player himself, he is getting into the Poker Hall of Fame as a “contributor,” and he certainly has contributed to the growth of poker and the enjoyment of poker for fans around the world. Eskandani is the name in poker television production, first getting his start in 2004 when he co-created the Poker Superstars show with Henry Orenstein, also serving as tournament director. His production company, appropriately named PokerPROductions, has produced essentially the most popular poker programs on television, including the WSOP on ESPN, Poker After Dark, High Stakes Poker, Face the Ace, and the National Heads-Up Poker Championship. During that aforementioned break at the Main Event final table, ESPN commentators Ali Nejad and Nick Schulman, who quite clearly love the man, had Orenstein on as a guest and surprised him with the news that he had been elected to the Hall of Fame.